Looking for other gourmet nuts? 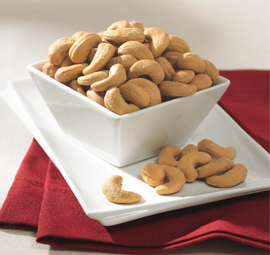 Choose from crunchy jumbo cashews, choice pistachios, southern pecans, and gourmet nut mixes. 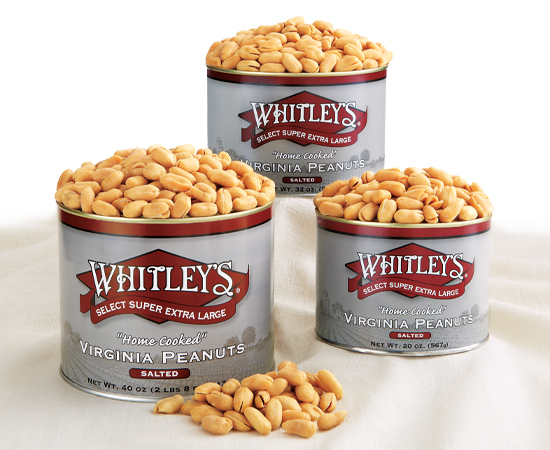 Our dedication to quality doesn't stop with our peanuts. 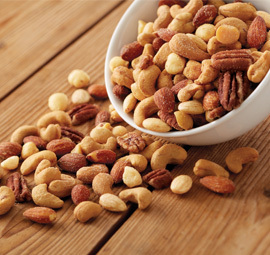 We take great pride in all of our nut varieties.